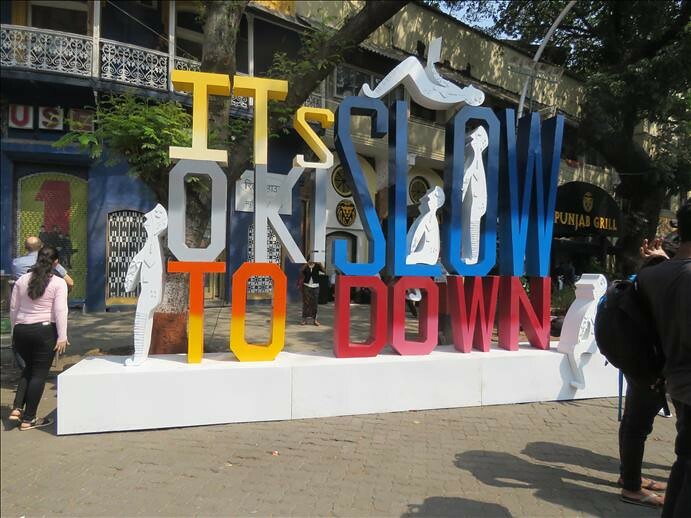 Kala Ghoda festival 2018 is with the theme “Hara Ghoda”. It is dedicated to environment-friendliness and sustainability. It will be a nine days of art installations, comedy events, theater and dance performances, delicious food, design workshops and much more. True to its theme one of the art beautifully portrayed “concretisation”. A half cut tree on which concretisation is shown which miniature skyscrapers turning the city into an urban heat island. Mumbaikars Are You Ready For Eco Friendly Diwali Celebration?